At Classic Triumph Sports Cars we have a large range of automobilia and accessories. 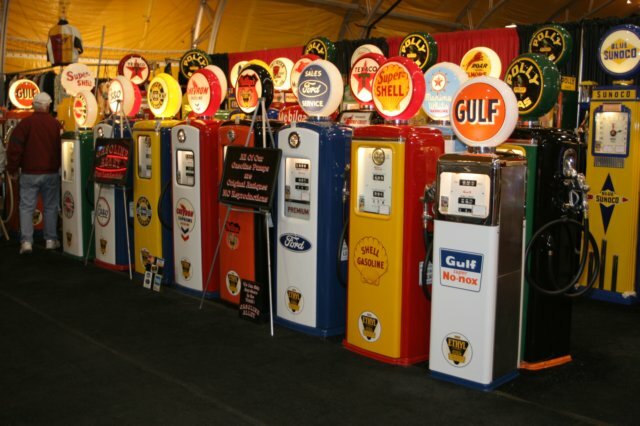 Our collection has been the result of years of searching for genuine good quality automobilia and includes items such as vintage petrol pumps, classic enamel signs and much, much more. There has recently been a huge rise in popularity of these kind of items and it is easy to see why. The most popular items are from the 50's when owning an automobile was exciting and drivers were fairly new to the notion of the whole thing. 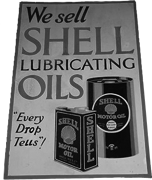 Petrol stations were dimly lit and to attract motorists and let them know that the garage was there the petrol pumps were brightly lit and signs of oil manufacturers were used to attract passing trade. 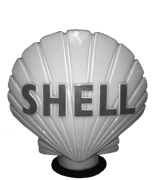 Please use our website to view our current automobilia but please be aware that due to the size of our collection we can not put everything online so if you cant see what you're looking for give us a call.